SEATTLE and BORDES, France --- Zunum Aero, a pioneer in electric aviation, selected Safran Helicopter Engines for its hybrid-to-electric commercial aircraft, which will be available in the early 2020s. Safran Helicopter Engines will provide a new generation engine turbine to drive the Zunum ZA10’s electrical generator. This turbo-generator will power this 12-seat, hybrid-to-electric 700-mile commercial aircraft, driving extraordinarily low operating costs, offering unprecedented door-to-door travel times that are 2 to 4 times faster than today. Zunum expects to light up thirty thousand airports around the world with frequent and affordable air service. 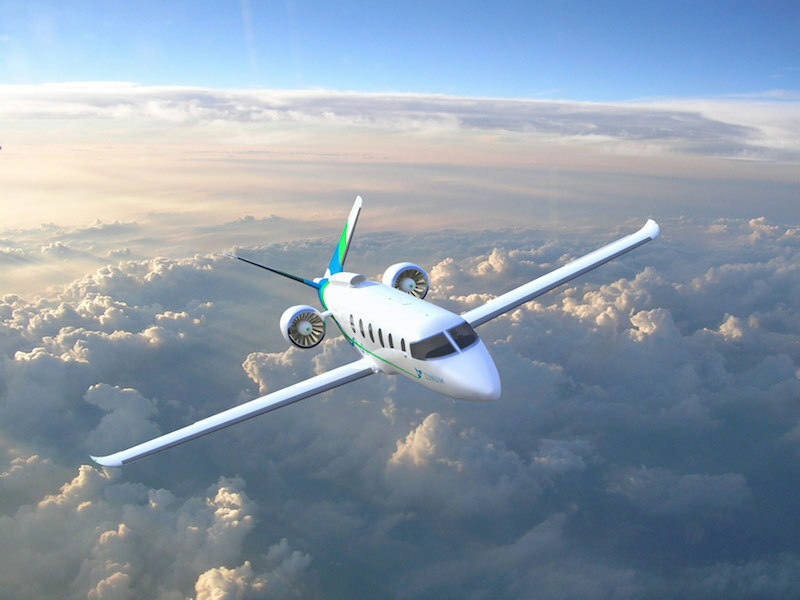 The Zunum aircraft under development, internally dubbed the ZA10, is the first in the company’s family of regional, hybrid-to-electric aircraft. It will be powered by dual power sources: propulsion batteries, and a Safran turboshaft from the 1,700 to 2,000 shaft horsepower (shp) Ardiden range.